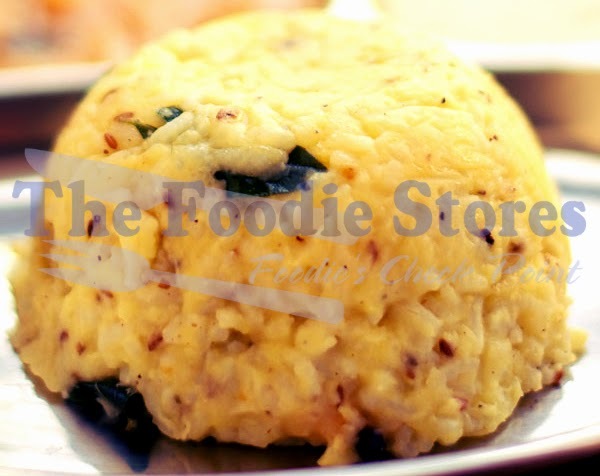 The following recipe is Ven Pongal which is the spicy version of pongal, Its difficult to make but easy to learn with our free recipe. Cook the mixture using cooker and make it whistles at least five times. Leave the cooked rice and dal till the steam to escapes. Stir it continuously so that it mixes properly.